The Great Northern Peninsula has one of the longest winter seasons on the Island portion of the province of Newfoundland & Labrador. We are the ideal location for an array of winter activities and enjoy the scenery as you experience the countryside, view the frozen Strait of Belle Isle with Labrador as the backdrop or snowmobile on our most Northerly section of the remaining Appalachian mountains. There is a number of trail networks for cross-country ski-ing or snow-shoeing, as well as the opportunity for the adventurous type to visit alternative locations. 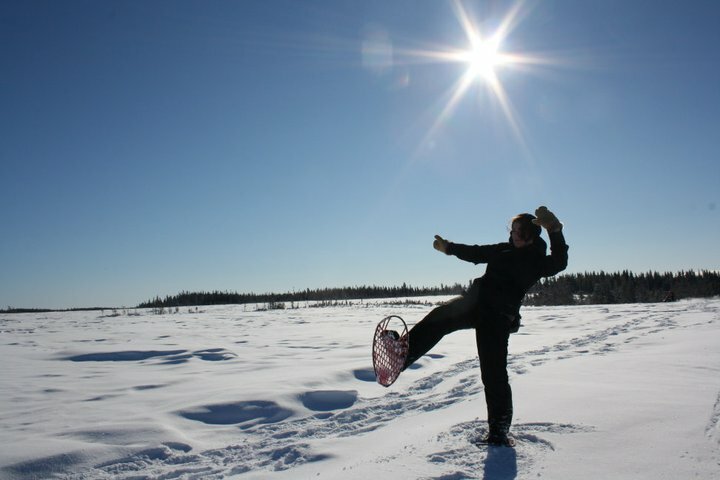 You can enjoy ice-fishing activities, pond skating or a good ol’ hockey game that really immerse you in all the fun and enjoyment winter brings to the people of the North. We embrace winter activities and have a love for spending time in the great outdoors, whether it be at the cabin with a crackling fire, game of cards and a cup of tea or at home with the family building a snowman and making those snow angels we all did when we were kids. 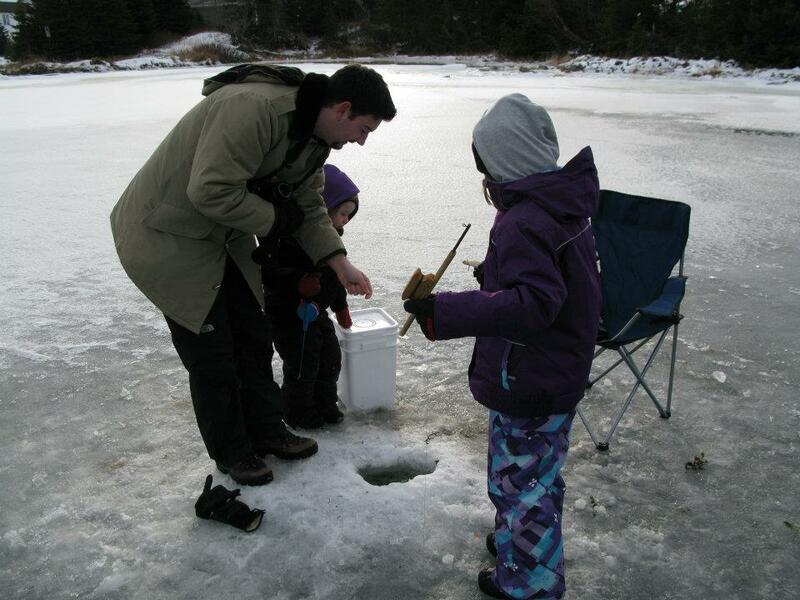 It certainly is never too early to begin your plan to enjoy all the Great Northern Peninsula has to offer. 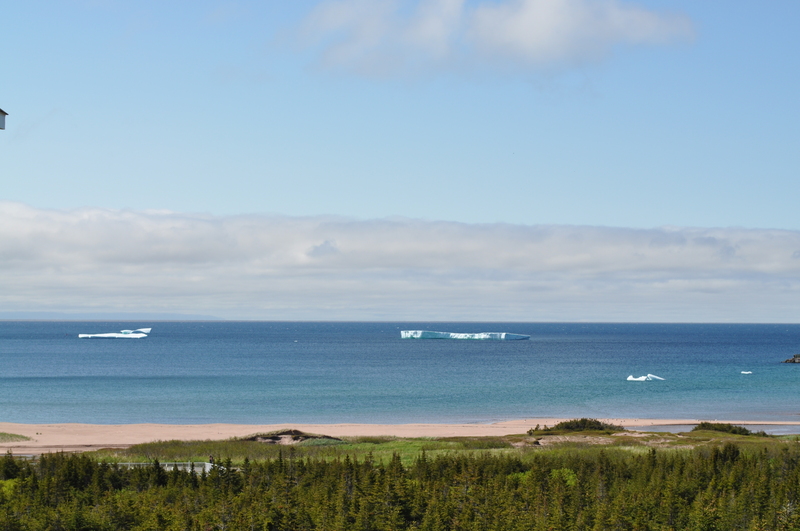 In June the icebergs scatter the coves, bays and shores along the Strait of Belle Isle and surround the entire Great Northern Peninsula. The Peterman Ice Island left these icebergs in Goose Cove, Newfoundland on the tip of the Great Northern Peninsula in July 2011. The Great Northern Peninsula hosts an annual iceberg festival, which is scheduled to run from June 6th to June 15th, 2014. 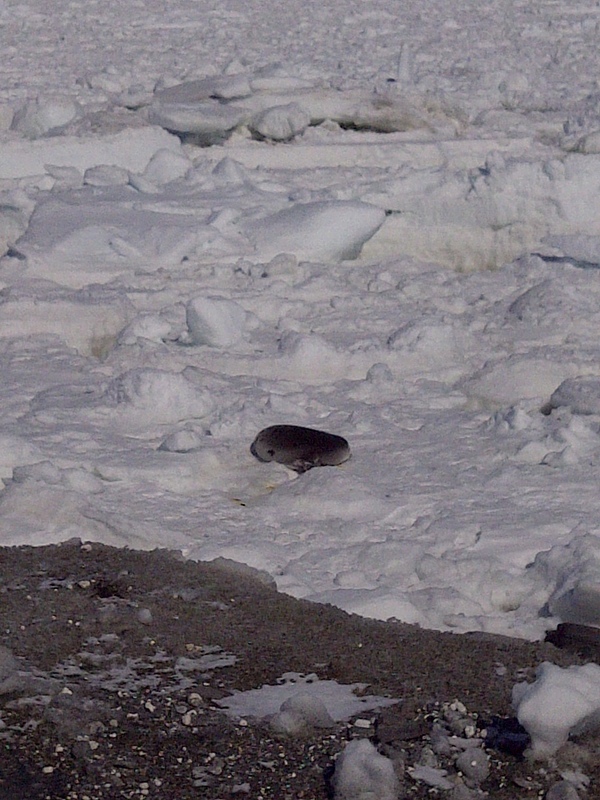 Check for updates at www.theicebergfestival.ca. 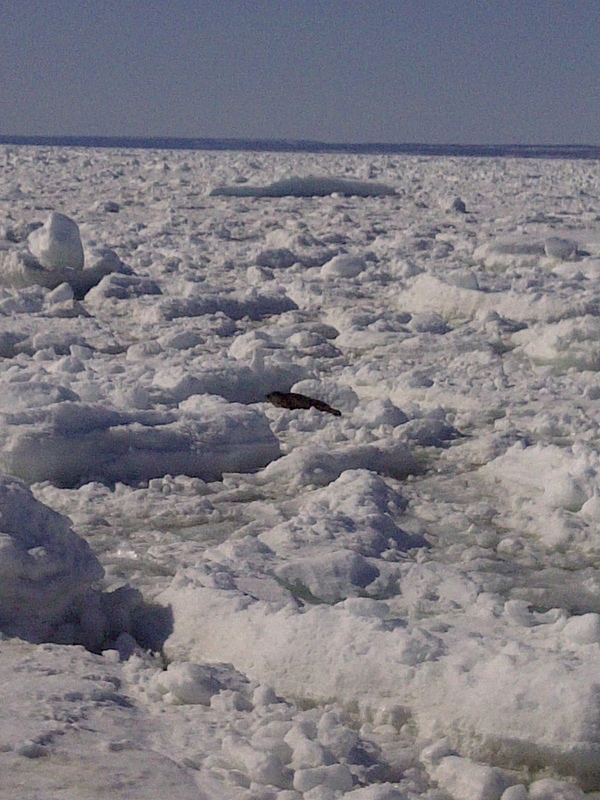 Icebergs are at your doorstep on the Great Northern Peninsula. You can see them on boat tours, at Festivals, with binoculars, on walking trails, up close or on the distance. A visit to the Straits region of the Great Northern Peninsula may be the perfect opportunity for you to get your glimpse of these beautiful animals. Sometimes, the best surprises don’t cost you a thing.